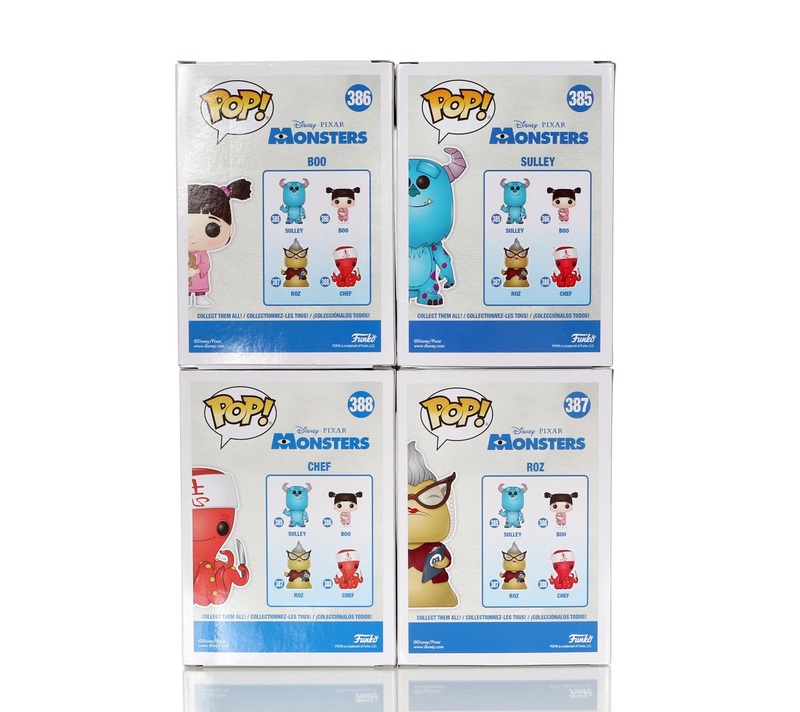 My blog post on the original wave of Monsters Inc. Funko "POP!" figures was one of my very first posts ever written—we're talking clear back in the summer 2013 (see it HERE; it included Mike, Sulley, Boo in Monster Costume and George Sanderson). As you probably noticed, my write-ups and photos have vastly improved since then; and you can see from this new 2018 wave of Monsters Inc. characters that Funko has come a long way in terms of detail and quality as well! This wave started hitting shelves a couple months back (early May, I believe) at all your normal "POP!" 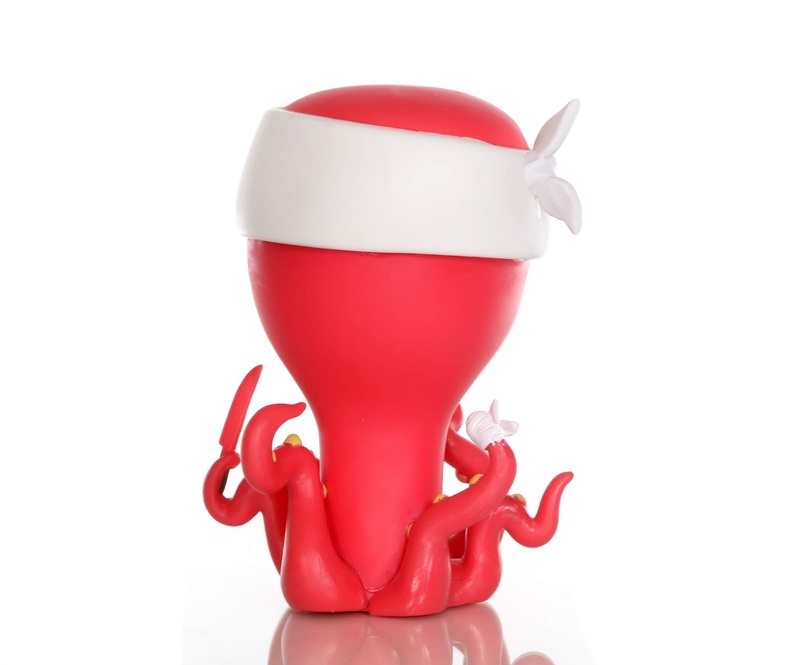 retailers such as Hot Topic, Game Stop, Barnes & Noble, BoxLunch, Amazon and more. And to get straight to the point, this HAS to be one of my favorite groupings of POPs ever made! I'm sure the fact that Monsters Inc. is my second favorite Pixar film has something to do with it as well, but I'm trying not to be biased. ;) A big thanks to my aunt for hooking me up with these for my birthday! ...and now out! Just look at them though. 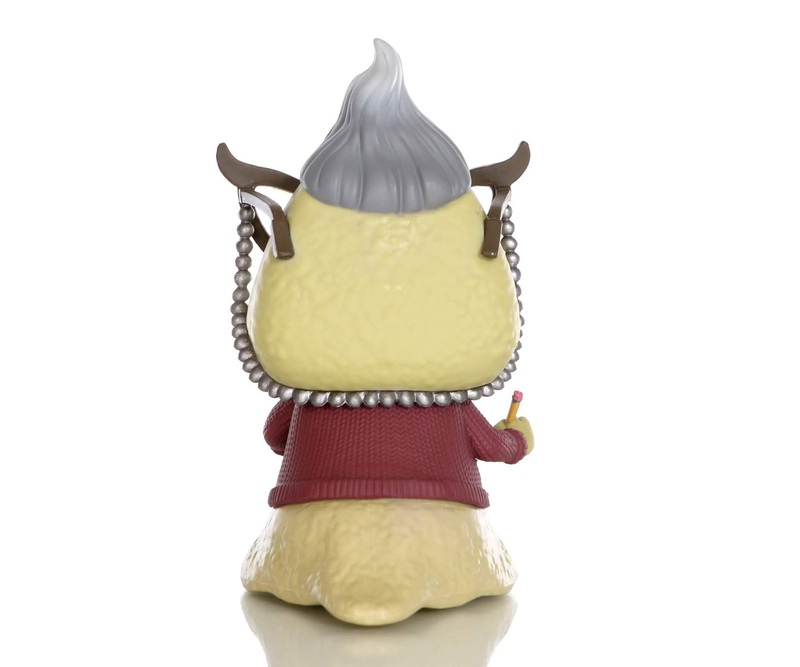 Sulley looks outstanding, Boo is shamelessly adorable, Roz is an all time fave of mine and the Harryhausen Sushi Chef is just an amazingly random character that works so surprisingly well here! 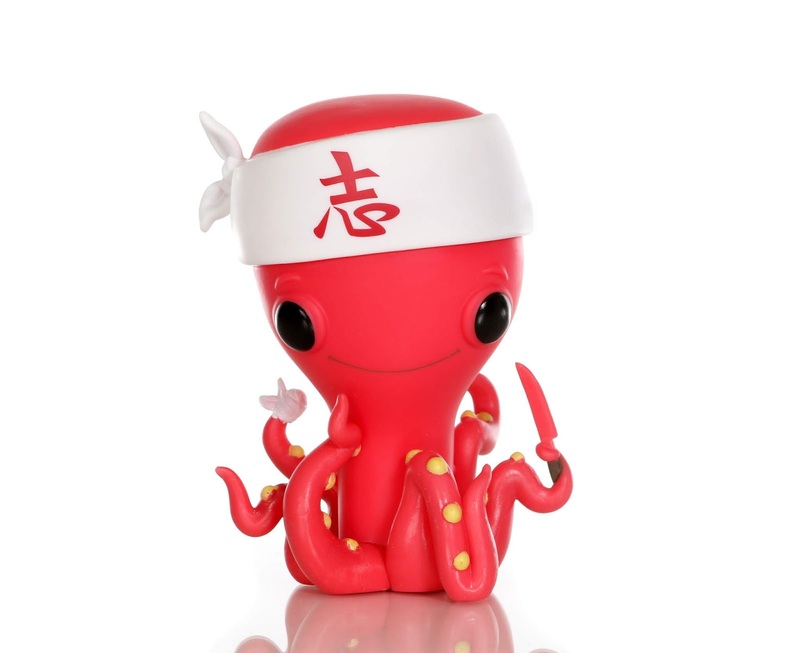 It makes me laugh, out of all the Monsters Inc. monsters, the octopus chef was chosen (who's in the film for a few seconds). "There's a kid here! A human kid!!" 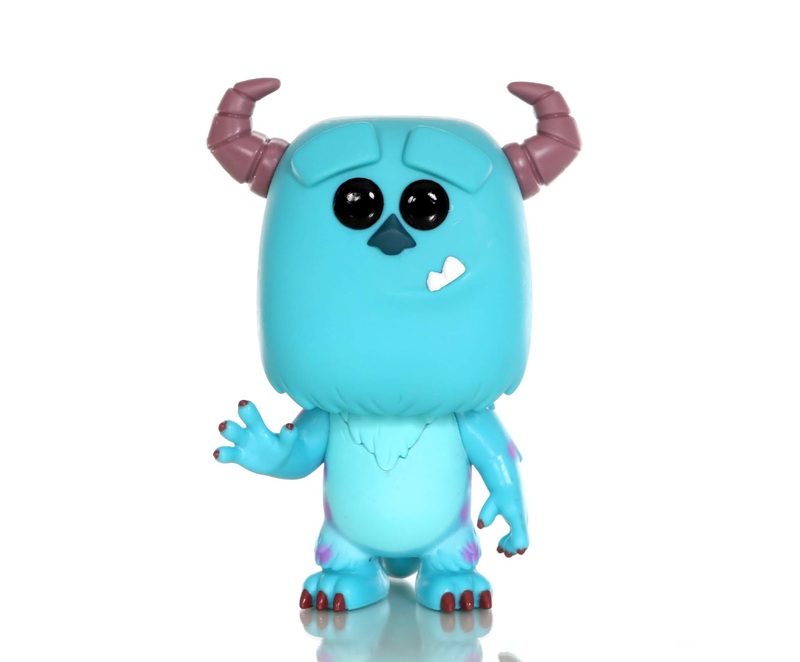 Just a heads up, one POP that I didn't get (since I don't really feel the need to spend money on variants) was the Amazon Exclusive flocked (fuzzy) version of Sulley. I just can't get over the detail here with these. Each one is stylized/sculpted perfectly and I wouldn't change a thing. 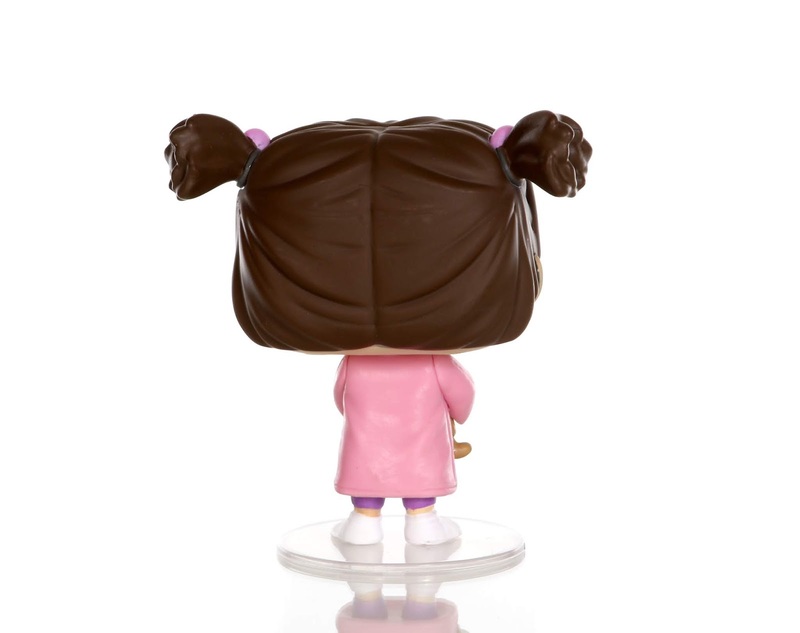 First of all, I love how they've started including little mouths on the characters (I know some people don't dig it, since it was Funko's signature style to be mouthless, but I like it). It just adds so much more charm and personality! 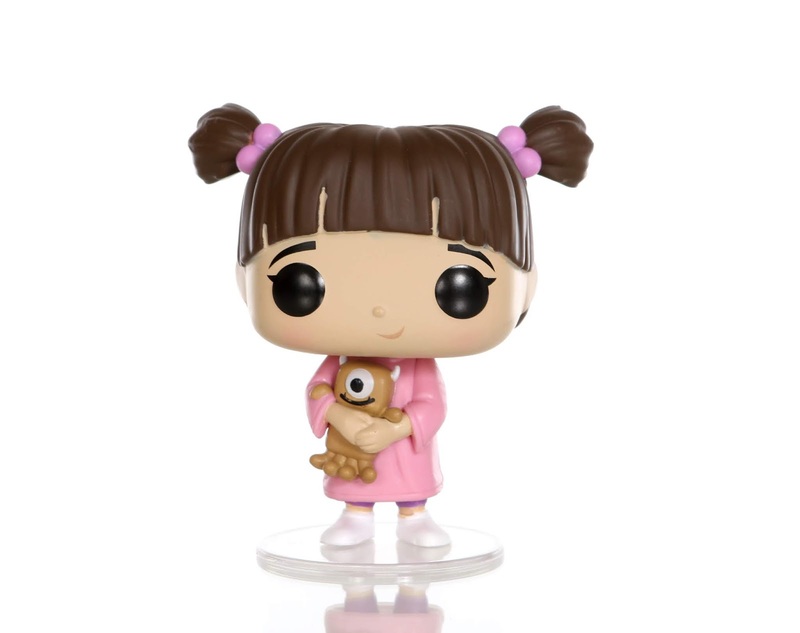 Second, the fact that Boo is holding "Little Mikey" is a brilliant detail and it melts my heart (I'm so glad they included a stand with her too). 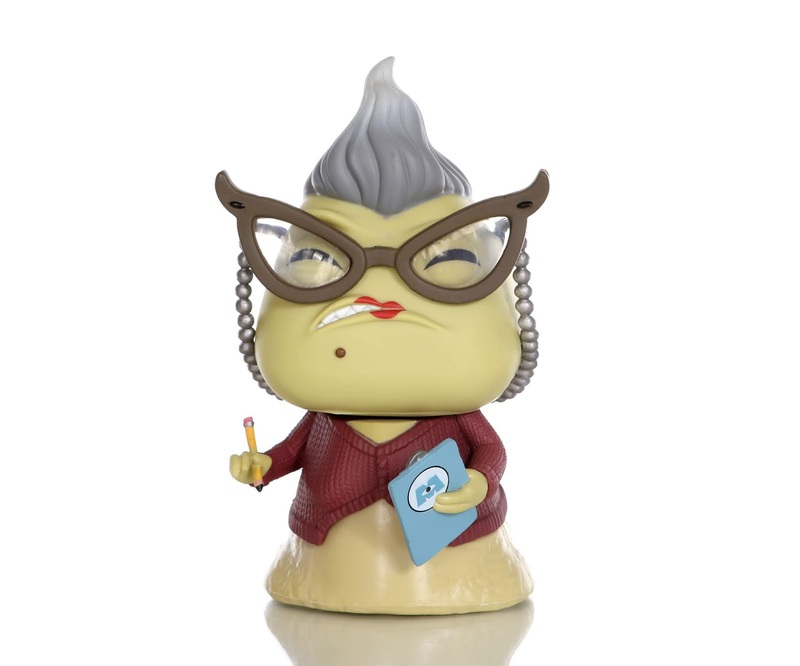 Third, one word, ROZ. All of her. Her glasses, her detailed clipboard, her mole...everything. One of my favorite Pixar characters is now one of my all time favorite Funko POPs. She's watching, always watching. I could go on and on about everything I love about these, but I'll leave it at that. You get it—they obviously have my highest recommendation! 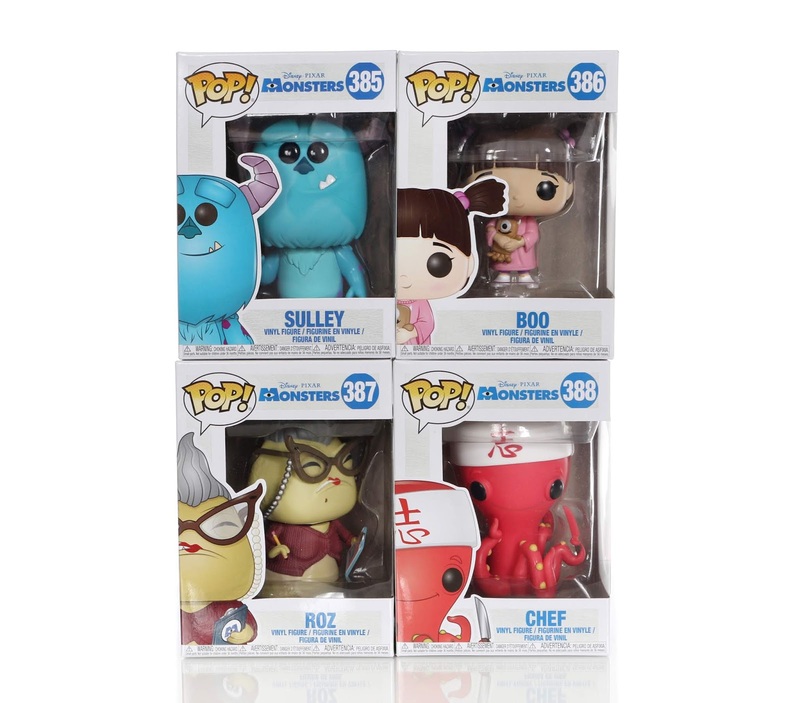 If you're any kind of Monsters Inc. fan/collector, you won't wanna miss out on these. You can purchase them using my Amazon links below (retail price is typically around $10-$12) and be sure to leave me all your thoughts down in the comments! Who is your favorite and who would you like to see be made in the future? Labels: Funko POP, Monsters Inc.